Two weeks ago, I blogged about my mandate to inspire students to dream a new dream and help them acquire core skills necessary to succeed. 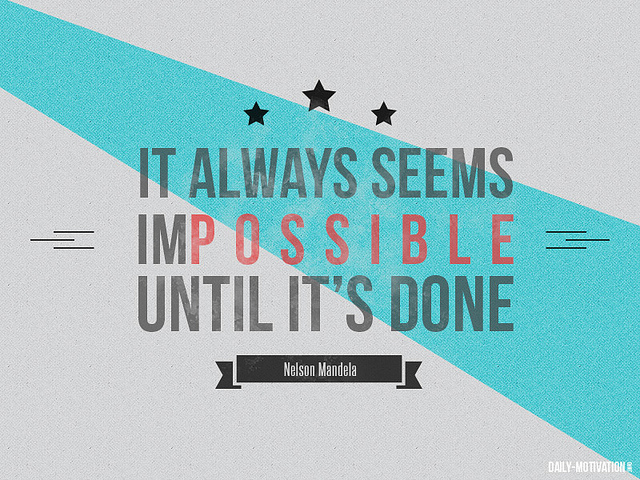 It always seems impossible… until it’s done! After weeks of praying, planning and content-shaping, we launched the first session of The Life Course Success Masterclass Program (Creating a Life Plan that Works) in Essen! And it was pretty special. 10 students showed up and they were just the perfect group; engaging, interesting, not-afraid-to-ask-question, awesome set of ambitious minds. We had a great laugh too. But something blew me away. We aimed for a 2:30PM finish. We closed just before 5:30PM. And no one wanted to leave. Big dreams require big risks. Launching the Success Masterclass Program was, in some way, risky. But a noble dream always seems impossible until it’s done. These are just a summary of 4 (of 10) inspirational stories that charged the atmosphere beyond anything I expected from what was intended to be a 10 minutes break out session. After 45 minutes, the students didn’t want to stop! Our journeys may be different but never underestimate anyone’s story. Your story truly matters. The next Success Masterclass session in Essen is scheduled to run on March 1st 2014 and we’re in discussion with a key partner to launch the course in Berlin too. We covet your prayers. I was stirred up in ways words would fail me to express. And I’m committed to seeing through with God’s purpose and plan for transforming students with this message of hope, inspiration and practical success toolkit. What’s the big dream of 2014 that’s scaring you? You have two options: sit on it or act on it. What will you do?